The Lilla Rose Sale Of The Year!! I’ve been eagerly waiting for this sale all month long! 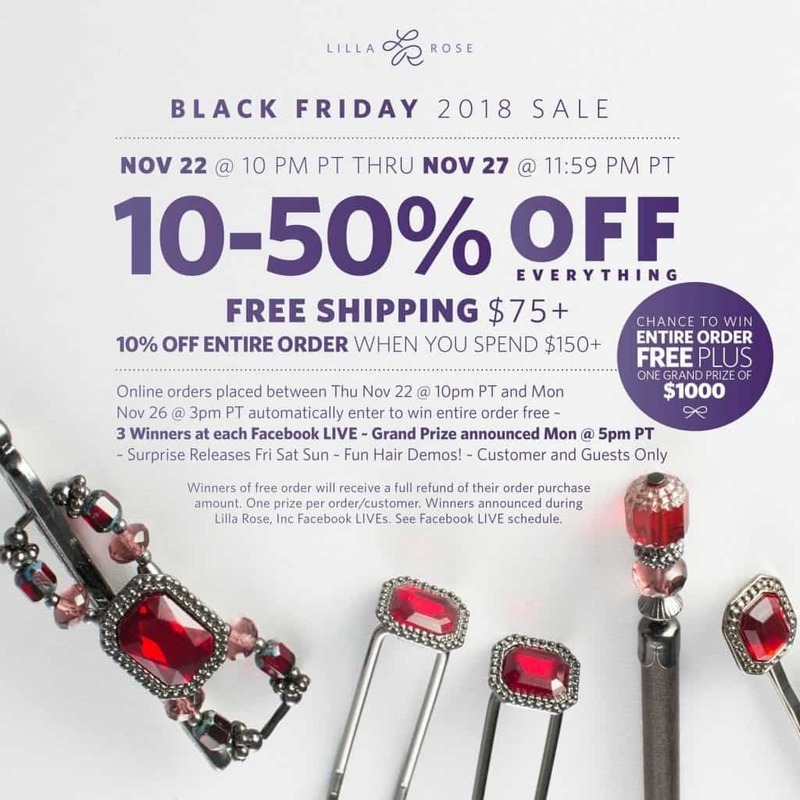 The Black Friday sale at Lilla Rose this year is the most exciting one I’ve ever seen, and I’ve been with Lilla Rose for seven years now! Everything is 10-50% off the entire store! Orders of $80.00 or more receive a FREE bottle of Rosewater and a Swerve! Check out my review of the Rosewater here. 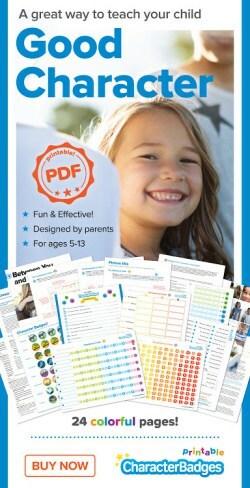 Orders of $150 or more will receive an additional 10% off! PLUS! 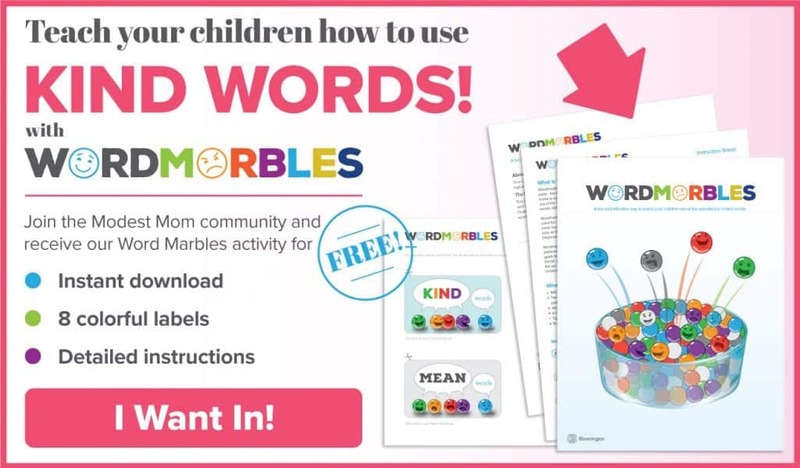 – Every day 3 people will get their order for free! Finally, on Monday the company is giving away $1,000 CASH to a customer who has placed an order! So don’t delay in getting your order in! 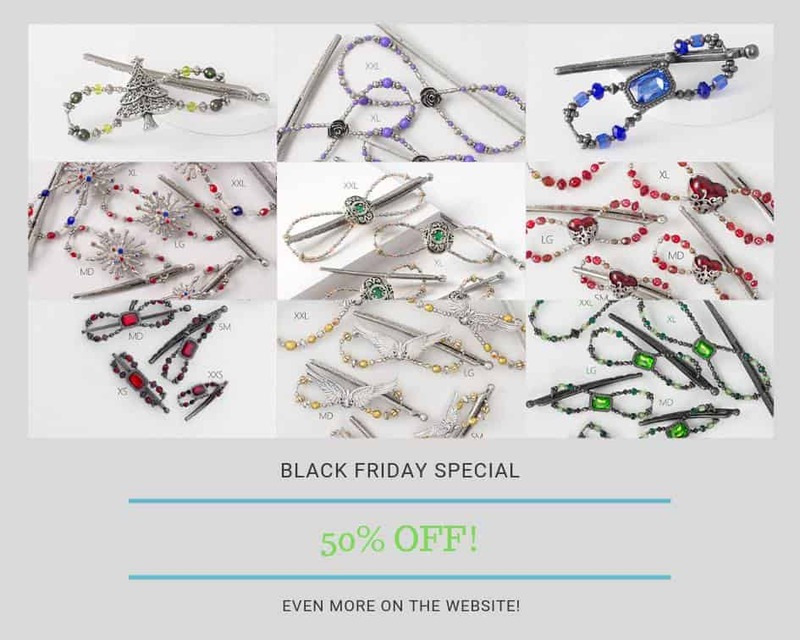 Here is a sampling of the clips that are 50% off on the website right now! They’ve put together some beautiful sets that will be perfect for gifts! Look at that Floressa, Adora and Pearls set! These are some of my absolute favorites! 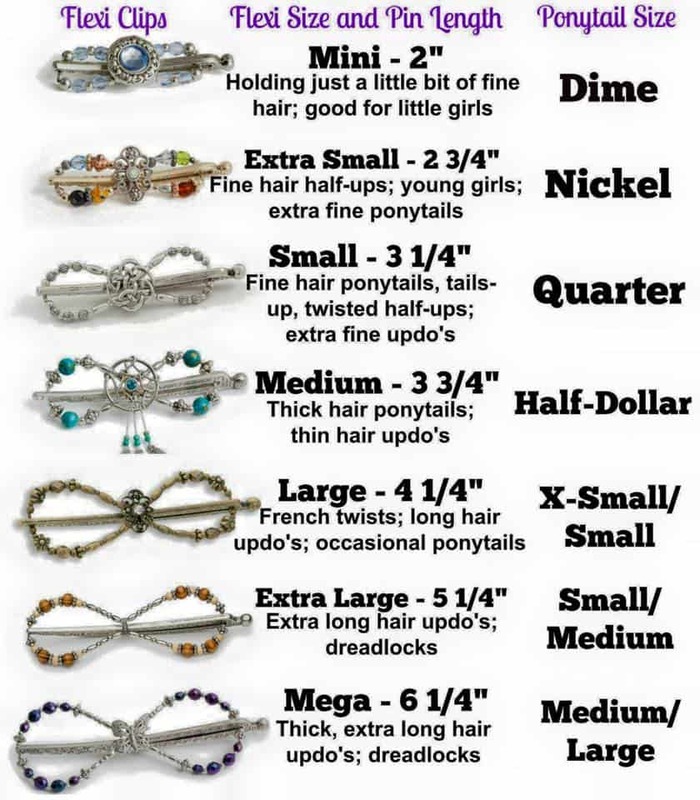 If you need sizing help, here is a sizing chart! 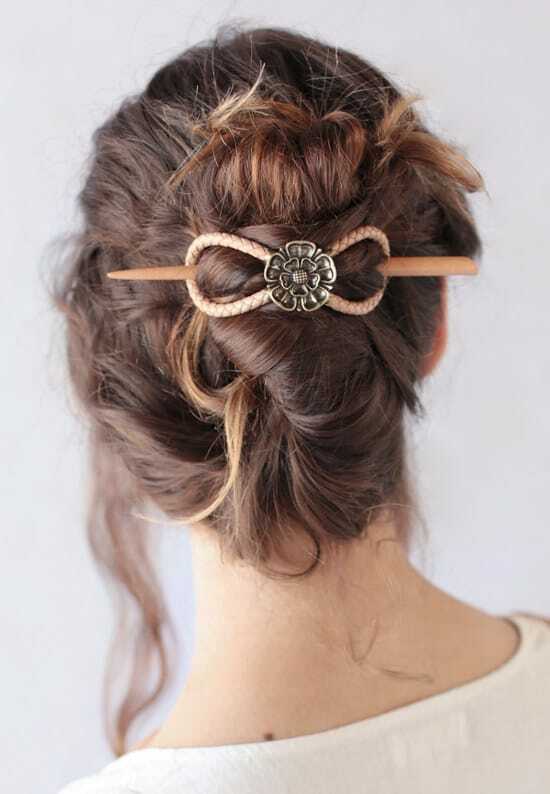 Pull your hair into a ponytail and measure the size of your ponytail to see what clip would work for you! 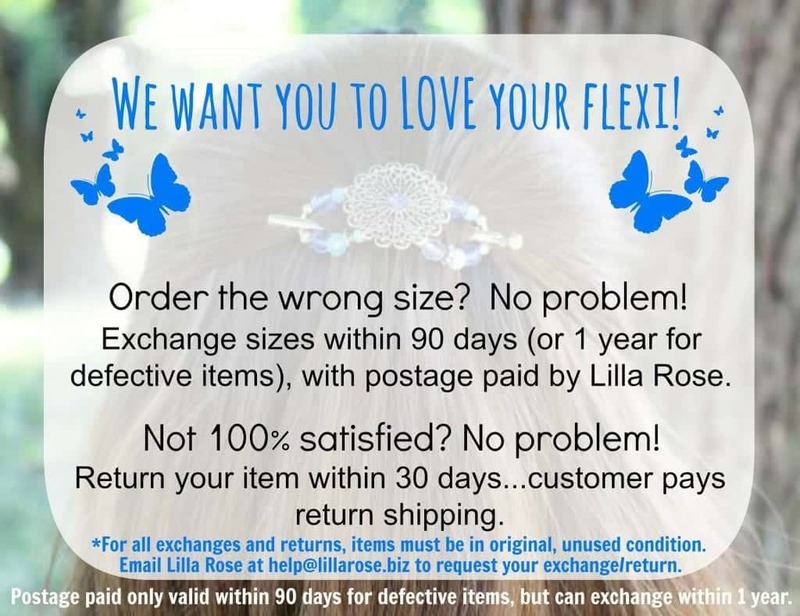 Finally, order with confidence because we have an amazing return and exchange policy!! « Black Friday Deals at Deborah & Co.